It is time to put our energy into being the best version of ourselves and our teaching and engage in conversations. Now is the time. We see the world crying out for healing and, by failing to engage, to act, we fail to be true to our principles. Through the S.U.M. Program (Social Uplift Ministries), AGNT (Association for Global New Thought) is offering a way to engage from a place of spiritual principle. We invite you to engage because we see the possibilities of love, compassion, and wisdom in our world and we refuse to accept anything less. 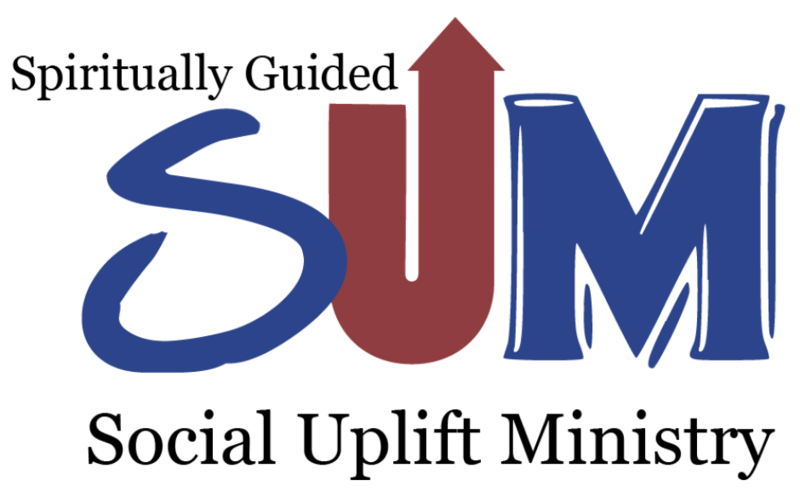 Each individual can respond to the issue or issues which call to them by using the S.U.M. curriculum and doing spiritual practice in preparation for action. And that action is to be examples of Love – in conversations, in demonstrations, at civic meetings and hearings – wherever community is making decisions or being in conflict. Traditionally, supporters of gun control believe that the Second Amendment is taken out of context in the modern world, particularly with advances in gun technology that have created deadlier weapons than were available in any previous time. A smaller subset argue that all guns should be banned, citing strict gun control policies in the UK and Australia that have led to a reduction in gun violence. Opponents of gun control use the term pejoratively. In their view, it connotes a threat to individual freedom, a contravention of the Second Amendment, and an inevitable slippery slope towards the restriction of public ability to bear arms. COME SHARE YOUR CONCERNS IN A SAFE & RESPECTFUL SETTING; LISTEN AND LEARN. TOGETHER, WE SOLVE CHALLENGES AND EVOLVE CONSCIOUSNESS.